Have you noticed an increase in news and articles about water lately? Seems to me every day there is something new: mostly alarming and occasionally heartening. It’s a concern for everyone, but for those of us who find all of creation sacred and interconnected, it calls to our very sense of identity with the One. This could seriously disrupt — indeed, is disrupting — the wondrous and evolving cosmic story . . . . Ramifications for people and all life, present and future, motivate us to learn and act. Water.org is just one of numerous groups dedicated to providing water and sanitation. Perhaps you belong to one or regularly receive email alerts from one or more. You might want to google “organizations concerned about water” to learn about many others. California is facing an historic drought expected to become the worst in its history. This will ruin the state’s agriculture and ranching; already ranchers are selling off their stocks. With 90% of the state gripped by drought (62% in “extreme” drought), 2014 could become a giant fire year. Federal officials from the Department of Agriculture have designated ten other US states as disaster areas due to drought. Freedom Industry in West Virginia recently spilled dangerous coal-washing chemicals into the Elk River that put 300,000 West Virginians at risk and cut off their safe water supply. 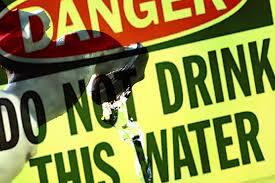 In violation of West Virginia law, Freedom Industries did not report the spill immediately. Schools in at least five counties were closed for days, and hospitals had to rely on bottled water donations. Bottled water is a huge threat to water in Pakistan (and other countries) because industries like Nestlé drain groundwater to make its bottled water. This destroys a country’s natural resource and forces people to purchase their own water back. Villages become uninhabitable. Nestlé’s current chairman was caught on tape saying that water is “not a right.” This violates law as well as common sense and morality. According to figures compiled by the local environmental office, only 5 percent of the water remains. Iran is facing a water shortage potentially so serious that officials are making contingency plans for rationing in the greater Tehran area, home to 22 million, and other major cities around the country. Iran’s largest lake has only 5% of its previous water. President Hassan Rouhani has identified water as a national security issue. 2014 resource: Tengo Sed: Un Viaje Cuaresmal de Desierto a Jardin, I watched a film about the Water Wars in Bolivia in 2000. 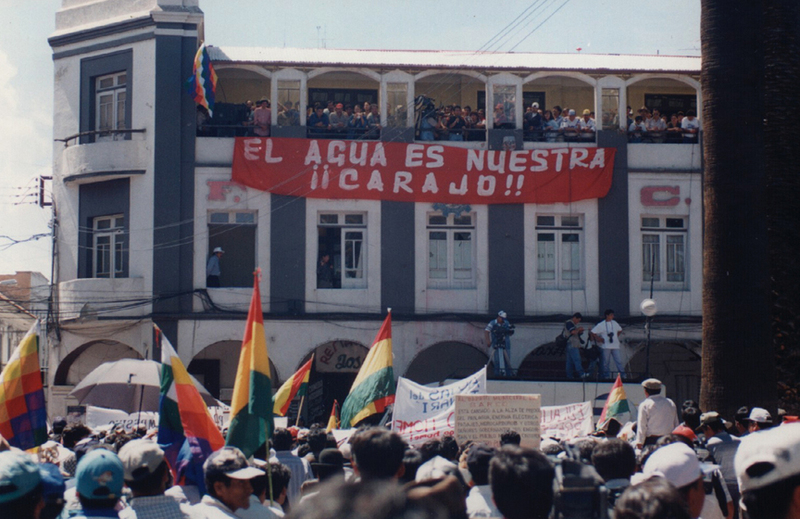 Even the Rain juxtaposes treatment of indigenous peoples under Spanish conquerors with Bolivians fighting against privatization of their water in 2000. (I judged it too violent for many viewers, and some would object to the language. In addition, it stops with a happy ending that omits the water struggles that continue to this day.) Privatization and taking water for bottling causes untold hardships and wastes water and energy. Other films — e.g., Flow – for Love of Money, Tapped, and Blue Gold — address this issue. 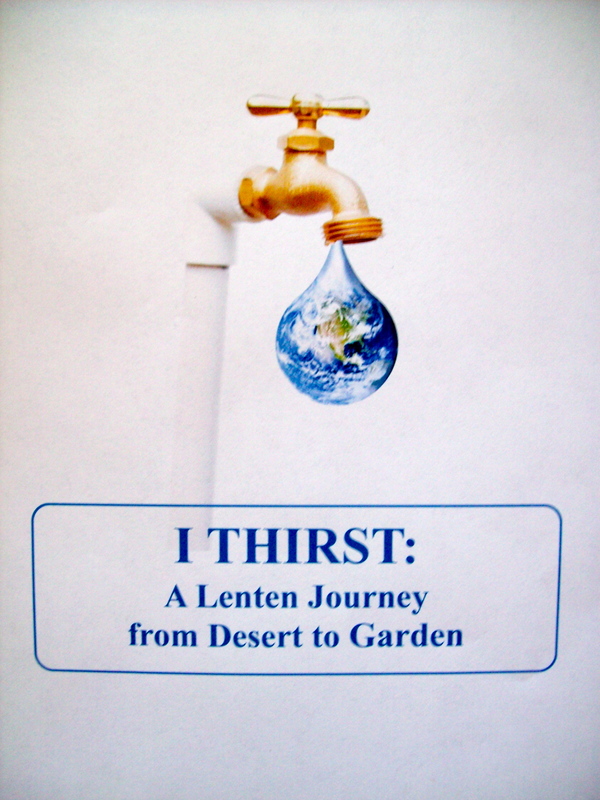 Anyone wishing to heighten his/her appreciation of the wonder of water, its sacredness, its precariousness globally, and how we can respond in faith might consider using, alone or in a group, the five-session Lent resource found at https://ecospiritualityresources.com/lent: I Thirst: A Lenten Journey from Desert to Garden. 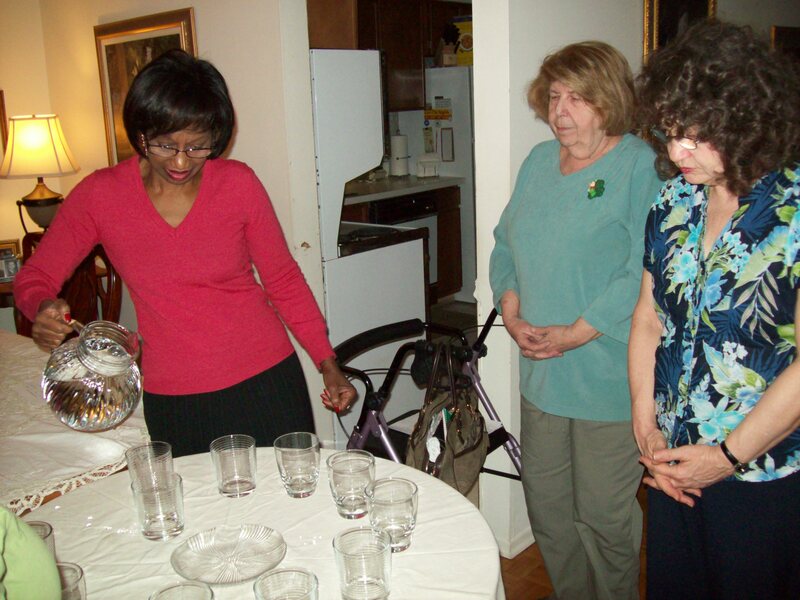 Grounded in the cosmic story, this free resource includes components that have made my Advent and Lent resources useful on four continents: reflection, input, sharing, action suggestions, group prayer, and socializing. creativity is encouraged.